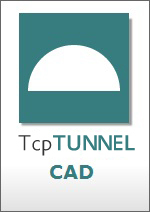 Our tools are used by more than 15.000 engineers in 40 countries. 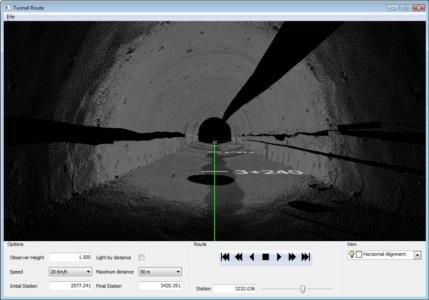 This powerful application calculates tunnel cross sections for roads or railways, based on laser scanner data. Starting from the point cloud, cross sections are calculated, which can be modified by a powerful editor. They can be displayed in 2D or 3D, showing the infra and over-excavation zones, and can also be exported to DXF, with multiple customization options. 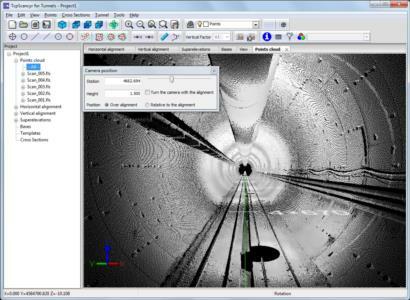 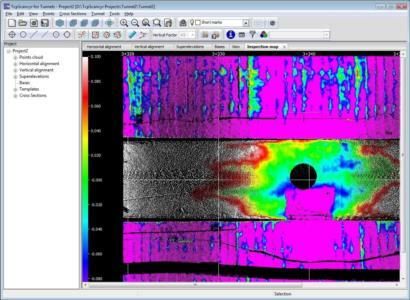 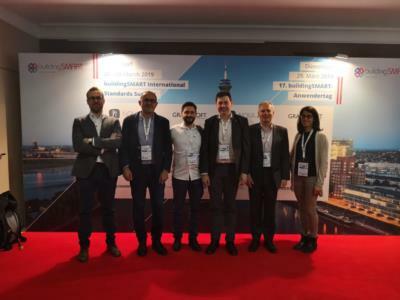 The program also generates other results such as area and volume reports, deviation of the real alignment, inspection map, orthoimages and video simulation of the tunnel. 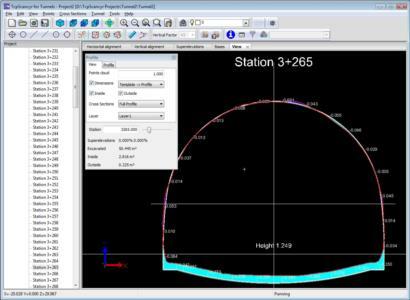 Explore how our applications are used in your sector or industry.